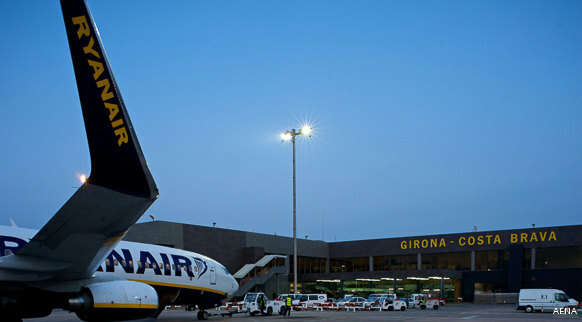 Come to the Costa Brava and the Girona Pyrenees by flying with low-cost airlines. There are many companies that offer flights. Why not start looking for one right now!